O where O where has Oprah gone? 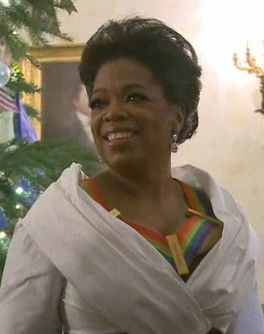 Since her television talk show’s finale in May, there’s not really been a lot of buzz surrounding Oprah or her new television network, OWN, which debuted on January 1, 2011. What talk there has been has centered on the fact that the network is not proving to be the successful business endeavor Oprah had hoped for. Since its launch, the network has struggled with “several management shake-ups and suffered mediocre ratings,” according to the Wall Street Journal. In July of this year, in an attempt to take a more hands-on approach to controlling her network in order to boost ratings, Oprah stepped up to become OWN’s CEO. But is her influence enough to jump-start OWN’s ratings?